Capcom has bluntly stated that it has no plans in porting older games to Nintendo’s next-generation console, Wii U. There are a lot of reasons for that, and most of all it’s completely logical, why would the spend so much resources on a userbase that is looking forward to newer games? If they wanted to play the older ones they would just buy the older consoles. Capcom senior vice president Christian Svensson has mentioned on the Capcom forums that they aren’t really interested to port titles like Resident Evil 6 to the Wii U. 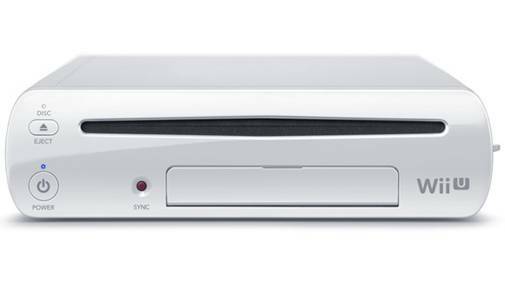 “With regard to Wii U, in general we’re looking forward, not back, so late ports are generally not on the table,” he said. They will release Monster Hunter 3 Ultimate on the Wii U soon but we really don’t know much about that at this stage.